MOGA: Memphis Obstetrics & Gynecological Association, P.C. Providers Alok Kumar, M.D. Dr. Alok Kumar graduated from Duke University with a Bachelor of Science degree in Biology in 1995. He earned his M.D. from the University of Tennessee College of Medicine and continued his internship and residency training in Memphis at the University of Tennessee Health Science Center. A compassionate patient advocate, Dr. Kumar takes time to educate, counsel and guide patients through the complex work of choosing the most beneficial health care treatment. His specialties include general obstetrics and gynecology with a concentration in minimally invasive techniques including laparoscopy and hysteroscopy. He pioneered laparoscopic hysterectomies in North Mississippi, offering patients less invasive surgical care so they have a chance to heal and return to their normal routines faster. When appropriate, he also offers in-office procedures. 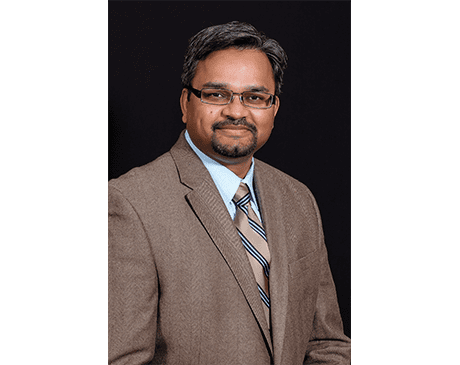 Dr. Kumar is a Board Certified Fellow of the American College of Obstetrics and Gynecology as well as a member of the Memphis and Shelby County OBGYN society. He is Medical Director of Women’s and Children’s services at Baptist DeSoto hospital and a former Chairman of the Women’s and Children’s department.